Please take two minutes to watch the campaign video. QUARRYVILLE, PA – On Sunday, August 12th, the Southern End Community Association announced its plans to significantly renovate and expand the SECA pool, modernize and improve the bathhouses and establish a new Youth Scholarship Fund. The organization held a Major Announcement & Special Campaign Kick-Off event at the pool for donors, volunteers, pool members, local business and community leaders. 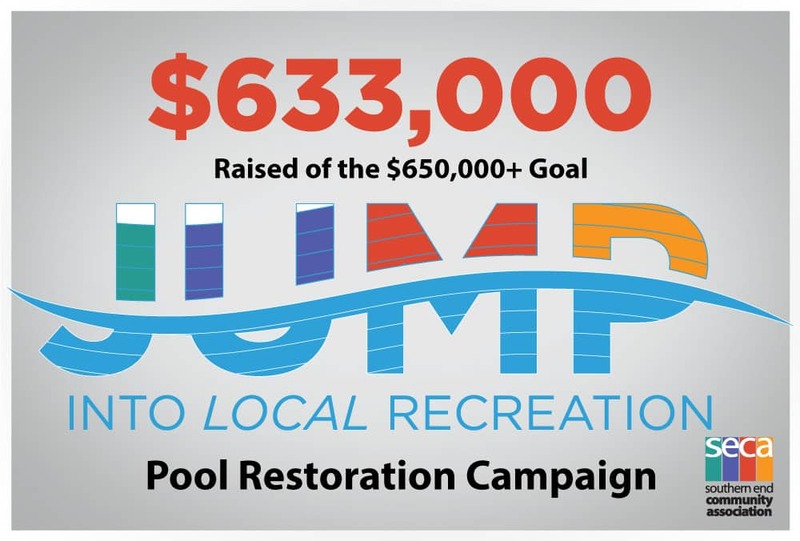 As the current pool is at the end of its useful life, SECA is announcing its “Jump Into Local Recreation” Fundraising Campaign to renovate and expand the pool. When successful, this $650,000 campaign will add a 25 s.f. toddler area, new interactive water features, a second diving board and significant improvements to the surface area and mechanical systems all resulting in a safe, efficient and easier to maintain pool. 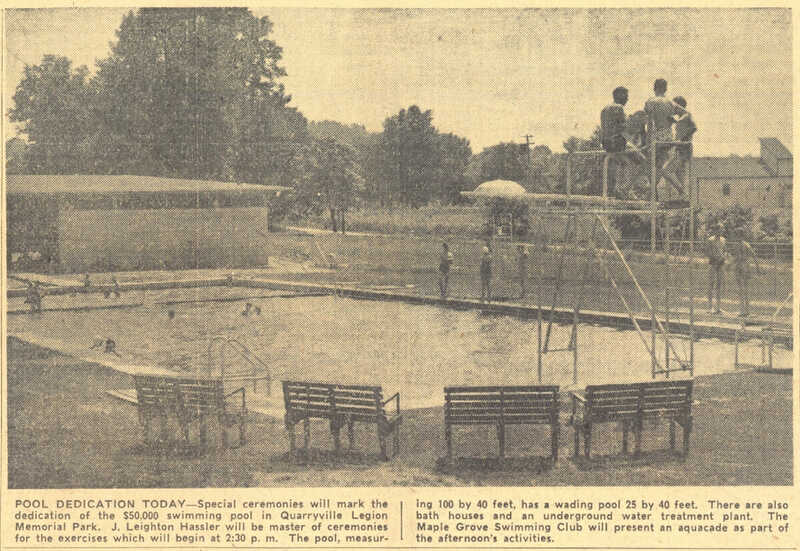 In addition, the campaign will provide funds to modernize and improve the two bathhouses, add a new toddler play area inside the pool fence, add additional paved parking and upgrade the sand volleyball courts. The new Youth Scholarship Fund will allow more families to participate in SECA programs and events when financial hardships would otherwise prevent participation. Rick Rankin, Chairman, President & CEO of Murray Securus and Capital Campaign Co-Chair, was part of the original SECA Board of Directors and has remained involved over the years. 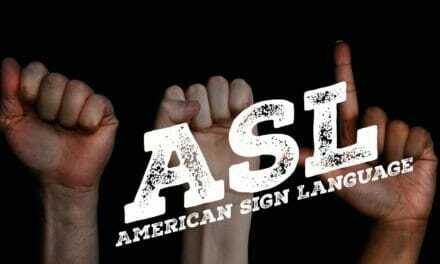 Rankin shared, “We tend to do things a little differently in the Solanco area. We have great community pride and believe that the SECA pool is an important asset. I am thrilled so many have already stepped up to make leadership gifts to ensure the next generation of kids and families have the opportunity to learn to swim, build confidence in the water, enjoy health benefits of swimming and spend time with friends and neighbors.” Construction is expected to begin shortly after the pool closes for the 2018 season. SECA’s Jump Into Local Recreation Campaign will provide the philanthropic support needed to renovate and modernize the pool and bathhouses, add exciting new interactive water features, improve the exterior grounds and establish a youth scholarship fund. In addition to outright gifts of cash, there are alternative ways of providing a generous pledge to the campaign. Because SECA is a 501(c)(3) organization, contributions are tax deductible to the fullest extent of the law. Donor(s) may choose to make their campaign gifts payable over a period of up to five years with the completion of a written pledge form. Donors may own stocks, bonds, or mutual funds that have appreciated beyond their original cost and may consider making their campaign gift with these appreciated securities. Often, such a gift represents a tax efficient way to support this project and SECA. You must be 70½ or older when you make your gift, and the gift must be made from an IRA – no other retirement plans (such as 401k, 403b or SEP accounts) qualify. Your gift must come to SECA outright – it cannot be used to establish a life-income arrangement or support a donor-advised fund. Although the distribution will be free from income tax, it will not generate an income tax charitable deduction. This giving option may be of particular benefit for those who do not itemize deductions. 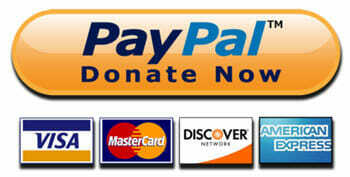 Some supporters may choose to participate in this campaign through Gifts-In-Kind. Supporters interested in donating materials, labor, equipment and technology should contact Steve Risk at srisk@paulrisk.com or 717-786-7308 to discuss specific items needed and the campaign value that will be assigned. In addition to current gifts that will support the campaign, planned estate gifts are very important to the future of SECA. There are a number of options for creating a planned gift either currently or through your estate, including charitable gift annuities, charitable remainder trusts, outright bequests, and gifts of life insurance. New and increased planned gifts are an excellent way to augment your current gift to the campaign. Please contact SECA for details about how qualifying planned gifts may be counted and credited to the campaign. Under certain circumstances, SECA may accept gifts of real estate or other property. For further information about any of these ways to give or named gift opportunities, please contact Kim Risk, Campaign Co-Chair at 717-278-0881 or kmrisk@aol.com. All gifts of $100,000 or more will qualify the donor(s) to truly name the space of their choice — based on the size of their gift and availability of the naming opportunity. The naming opportunities at $100,000 and higher will carry the names of the donors — or the person(s) of their choosing (E.g. “The John & Mary Doe Swimming Pool”). Gifts between $5,000 and $100,000 will qualify donors to make a sponsorship gift in support of the other spaces/funds listed. These spaces/funds will not carry the names of the donor, but the donor will be recognized for making that space possible through their generosity (E.g. “The Men’s Bathhouse is a gift of John & Mary Doe.”). A special Donor Recognition Plaque to be created and prominently displayed at the entrance area of the swimming pool will display the names of all donors who contribute $1,000 or more. All donors at any level will be recognized at the conclusion of the campaign in a commemorative “Honor Roll of Donors” booklet. A SPECIAL OPPORTUNITY FOR OUR BUSINESS PARTNERS! SECA greatly appreciates the many local businesses and organizations that have made support for SECA a priority. 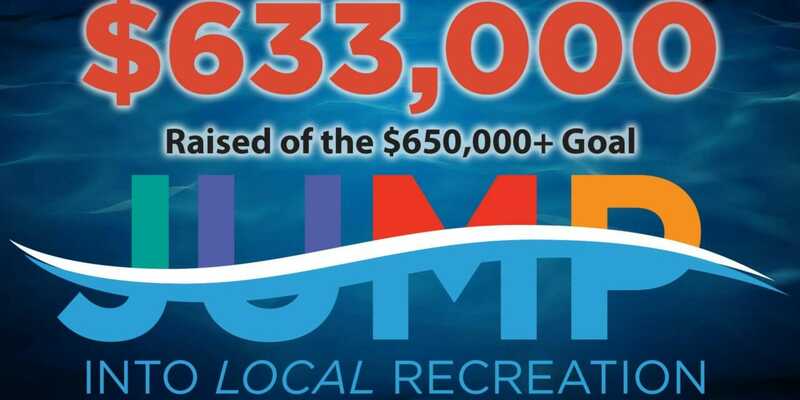 As a special thank you to businesses and organizations who contribute $5,000 or more to the “Jump Into Local Recreation” Capital Campaign, SECA will be installing 3’ x 6’ two-sided, full color heavy duty vinyl banners bearing your company name and logo* on the fence surrounding the pool. The banners will be hung year round and will be on display every year for the next five years. Location of the banner will be determined by size of gift and on a first-come, first served basis. We are excited to use this very visible location to highlight the generous support of the business community. *Camera ready artwork to be supplied by the business. 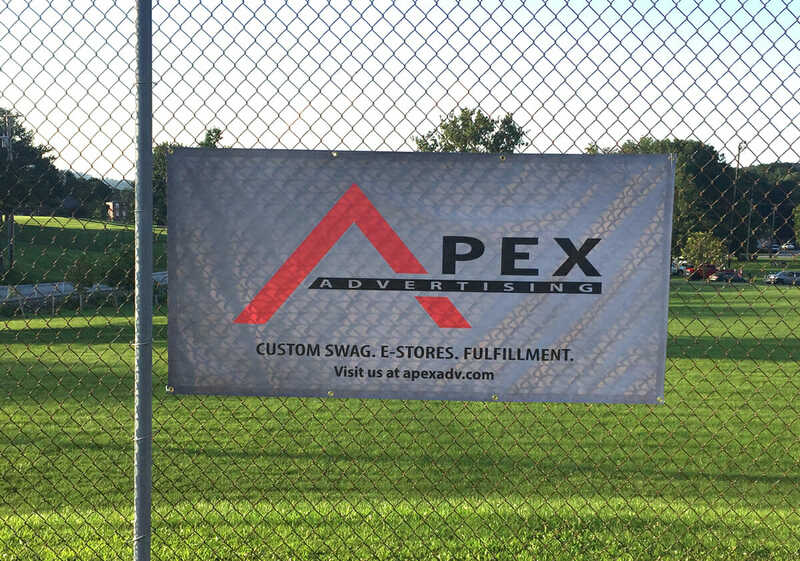 If banners need to be replaced in subsequent years, the company will be responsible for the purchase price of a new banner. For further information, please contact Kim Risk, Campaign Co-Chair at 717-278-0881 or kmrisk@aol.com. 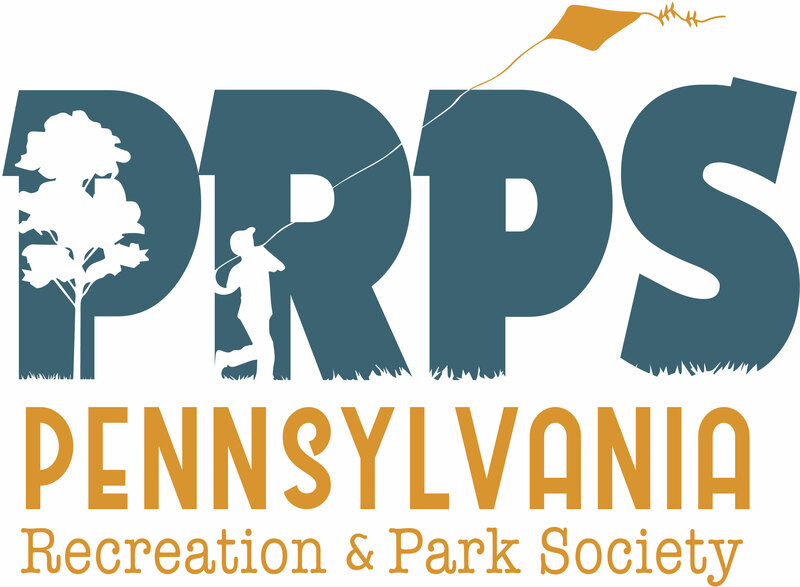 Are gifts to the Jump Into Local Recreation Campaign tax deductible? Yes. SECA is a tax-exempt 501 (c)(3) organization. Gifts made to it are tax deductible to the fullest extent of the law. We suggest that you contact your financial advisor for the most “tax-wise” way to make your gift. Is SECA building a new pool? No, SECA is not building a new pool but plans to completely renovate the existing pool and add a new 25 foot toddler extension area with new interactive water features. How will the completion of the swimming pool project and campaign allow SECA to further its mission and service to the Southern End? For the past 25 years SECA has been committed to providing high-quality recreation opportunities for children, adults and families living in the Southern End of Lancaster County. While SECA offers year-round programming, the pool is the heart of SECA. Teaching water safety for all ages, promoting physical activity, providing a venue for competitive swimming, an employment center for local teens and a gathering spot for the community are a few of the ways the pool adds to the fabric of our community. There were over 10,000 visits to the SECA pool in 2017. 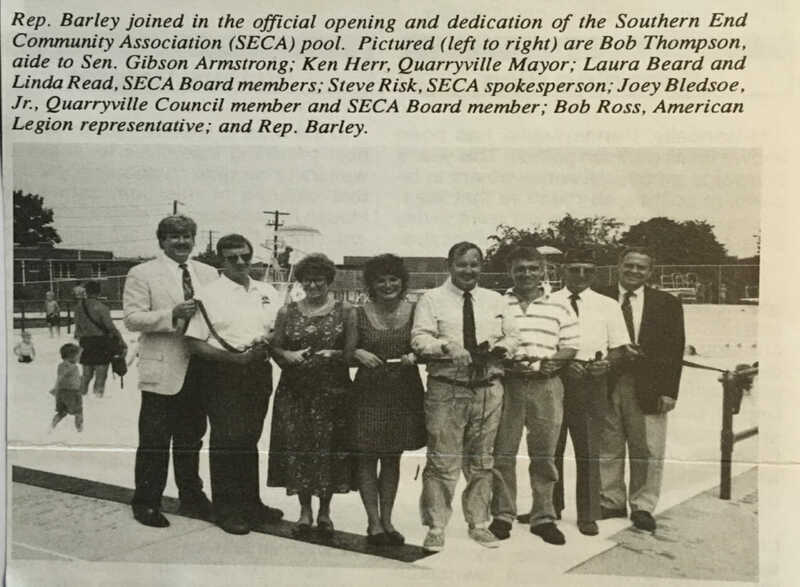 SECA’s last significant fundraising campaign was in the early 1990s. The current pool is at the end of its useful life. This project will allow SECA to continue to offer a whole host of traditional and new swimming related programming in an updated, safe, welcoming and fun environment. May I make a multi-year pledge? SECA is offering pledge payments for a period of one to five years, if requested. Because of the tremendous importance of annual support, SECA asks that campaign gifts be made “over and above” what you ordinarily gift to SECA on an annual basis. Are there naming opportunities in this campaign? Yes. This fund raising campaign will include numerous “gift naming” opportunities. Donors of $10,000 or more will be offered permanent naming opportunities associated with various SECA pool amenities and spaces. Donors of $1,000 or more will be honored on an attractive recognition plaque permanently installed at the pool. All campaign volunteers and donors of any amount will be recognized in a special campaign Honor Roll of Donors booklet, and will be invited to campaign and project-related celebrations and events, including a special ribbon cutting. Gifts of all sizes are needed in this campaign and all will be gratefully received! Remember: You may make a gift that combines a current gift payable over 5 years with a planned gift (Example – a gift through your will, life insurance or a gift annuity) to secure a naming opportunity. What is the Youth Scholarship Fund and how will this new fund benefit the children and families that SECA serves? Currently SECA has no funding to offer any type of scholarship assistance to those children and families who may otherwise not have the resources to participate in SECA programs or activities. Recent statistics show that the poverty level is growing in our area. In the past ten years, the number of students in the Solanco School District who qualify for free and reduced lunch has increased 20%. Utilizing specific criteria to qualify recipients, this fund will allow SECA to offer scholarships so more children in our community are able to participate. The goal of this campaign is to raise $25,000 in current funding for scholarships. In addition, supporters are asked to consider a planned/estate gift to grow the balance of the scholarship fund over time. Will you accept a planned gift as part of my pledge? Planned gifts represent a wonderful way to support SECA. While most of the $650,000 minimum campaign goal will need to be raised through current gifts and pledges, donors who make new or increased gifts for SECA as part of their estate plans will be recognized and given campaign credit for their gifts. Many donors will choose to make a combination of outright and planned (estate) gifts to maximize their giving. Will this campaign accept gifts of materials, labor, equipment and technology? Yes, we anticipate some supporters will choose to participate in this campaign through Gifts-In-Kind. Supporters interested in donating materials, labor, equipment and technology should contact Steve Risk at srisk@paulrisk.com or 717-786-7308 to discuss specific items needed and the campaign value that will be assigned. What impact will this project and these upgrades have on SECA’s annual operating budget? Through the efforts of a fiscally conservative board, staff and a cadre of volunteers, SECA has maintained a balanced budget for the past three years. The pool annually produces positive operating results despite increasing repairs and maintenance due to the age of the pool and mechanical systems. The upgrades planned as part of the campaign will improve efficiencies, decrease annual maintenance expenses and are expected to produce significant increases in pool memberships and daily usage.